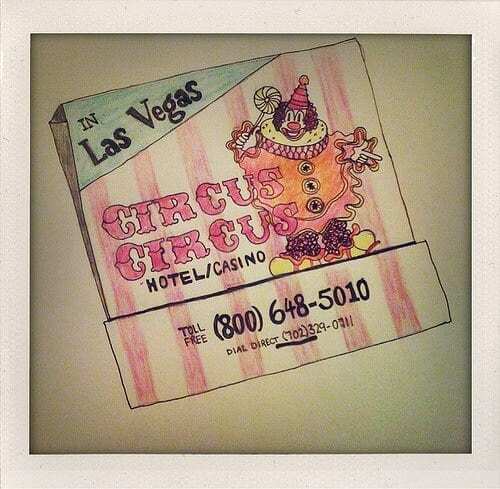 Vivid love Matchbooks. And Vivid love Vegas. And illustrating…. Combined, you get the beginings of Vivids new project…. 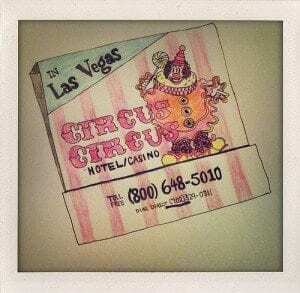 The Vivid Vegas Matchbook Illustrations Project! More to come … watch this space!